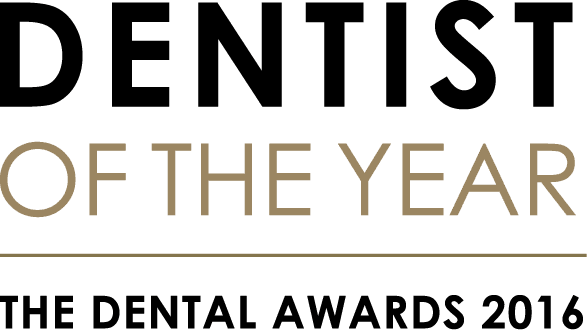 At 41 South Bar, Dr Tom Donnelly, Dentist of the Year 2016, is always looking at ways in which he can better diagnose and treat dental problems. 41 South Bar has invested in a state of the art piece of equipment that allows Dr Donnelly to assess jaws and teeth in three dimensions. Current x-ray technology only allows for two-dimensional scanning, which is a very limiting factor when assessing oral health and making recommendations for treatments. A three-dimensional scanner has a huge number of uses, from suitability for implants, to root canal treatment and periodontal problems (gum issues). By scanning the jaw and teeth in three dimensions, it allows accurate implant planning and even allows 3D printing of implant guides, with specially designed software. It also allows for more accurate planning for root canal treatment and gum problems. In essence, the new scanning facility will revolutionise the way in which Dr Tom Donnelly is able to assess, plan and solve dental problems. 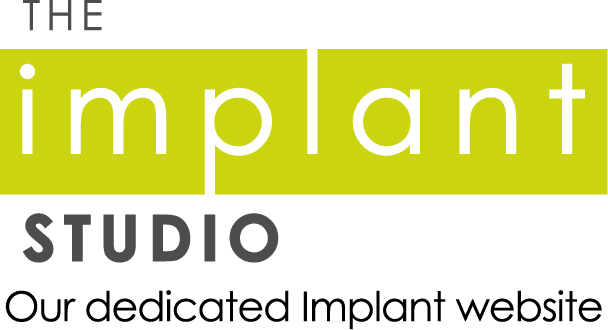 If you’re interested in speaking to our team about dental implants or you have discomfort in your mouth, call the practice on 01295 262008 and our friendly team will help get you booked in for an appointment.